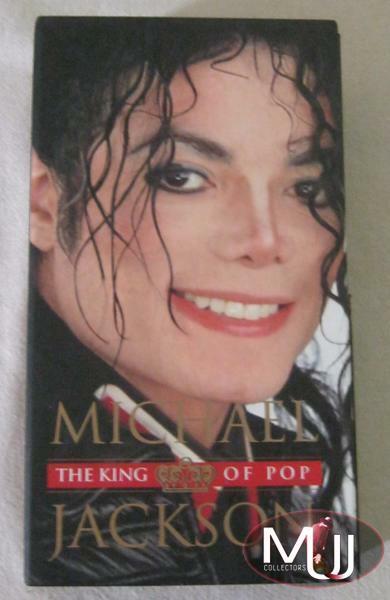 2010 Italian Official limited edition box set with 7 CD album plus 3 DVDs, including Off The Wall, Thriller, Bad, Dangerous, Blood On The Dance Floor, HIStory Past Present and Future Vol.1, Invincible CDs + HIStory Video Greatest Hits 1, HIStory On Film Vol. 2, and Live In Bucharest Dangerous Tour on DVD. This set was available at newsagents' from April to September 2010 in cooperation with Sony Music Entertainment Italy and 'Tv Sorrisi & Canzoni' magazine. 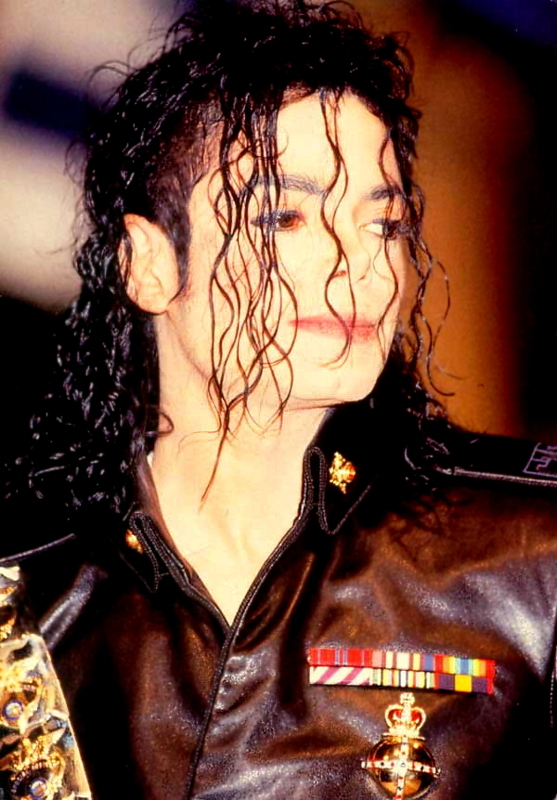 You can find info and catalog numbers of each CD and DVD in our site's Michael Jackson limited CD and DVD categories.